Relentless Limo has been providing executive, VIP, corporate shuttle bus transportation in Long Beach, CA for over 10 years. With an experienced team of professional chauffeurs, you can rely on Relentless Limo to provide you with the best imaginable limo service in Long Beach, CA. We also provide unforgettable birthday or bachelorette party limo bus transportation from Los Angeles to Las Vegas. Relentless Limo is your one-stop shop for any special occasion: birthday, bachelorette, corporate event, wedding, wine or beer tasting tour, quinceanera, concert, sporting event, executive or LAX airport ground transportation in Long Beach, CA. What better way to kick off a party than in a Long Beach limo? It ensures that all guests arrive simultaneously; there are no parking fees and everyone can have a great time without worrying about driving home. Take your friends out for a night around Long Beach, go bar hopping in Belmont Shore, or go on a tour around the city’s major attractions. Relentless Limo service guarantees a night you will never forget! Relentless Limo is also a great choice for your airport private car transportation! Make a lasting impression on your business clients. We will provide first-class service by picking up and/or dropping off your clients at the airport in a luxury Lincoln town car sedan or Mercedes Sprinter limousine and deliver them to an important meeting on time. Our trained chauffeurs will provide a safe and professional Long Beach limousine transportation experience for you and your business employees! 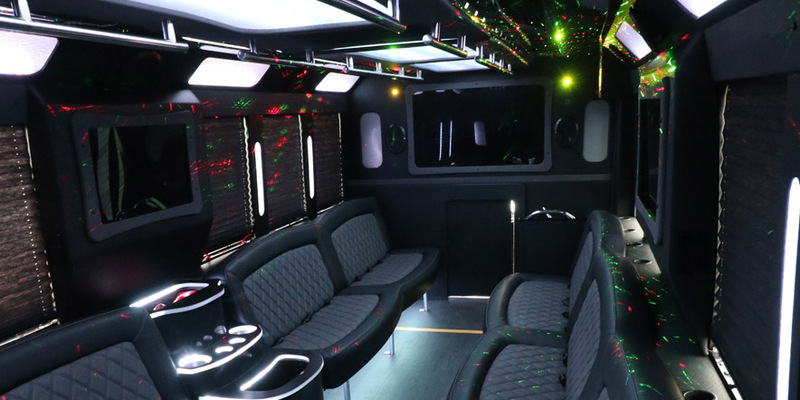 Relentless Limo Service of Long Beach, CA is the premier stretch Hummer limousine and fun party bus transportation company proudly serving Los Angeles and surrounding areaa. For over 10 years our team has built our Long Beach limo service on the belief that our excellent customer service and professionalism make the difference. 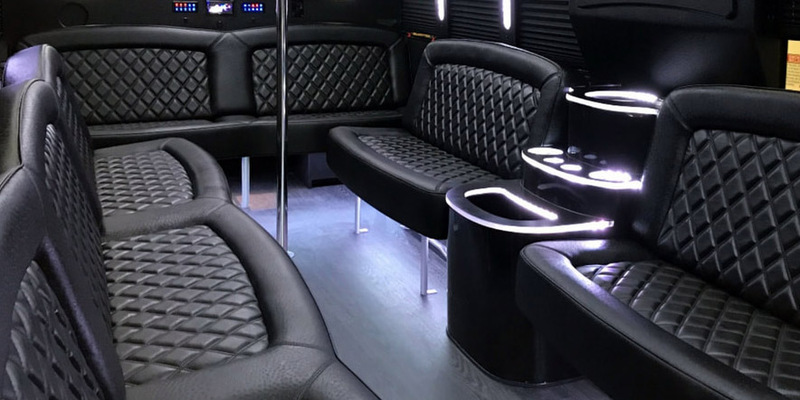 Whether you are looking for a concert, birthday, bachelorette party, sweet 16, quinceanera, Temecula winery or San Diego brewery tour party bus or executive shuttle bus transportation for your next corporate event, you can count on Relentless Limo to provide you with the best limo service in Long Beach, CA area. Are you planning the ultimate bachelorette party? Want to party with the bride-to-be and your closest girlfriends without having to worry who will be the “designated driver” for the evening? Then look no further! Relentless Limo offers the best bachelorette party bus Hollywood VIP nightclub packages making your wild night out safe, fun and memorable. We offer one of the most diverse fleets of limos in the Long Beach area including stretch Hummer limousine or party bus for any special occasion Whether you choose one of our fun Hummer limousine or party buses that are fully equipped with a 42″ plasma screen TV, deluxe audio/video systems, strobe lights, neon lights, mood lighting, and multiple bars, we are sure you will find the ultimate Long Beach limousine for any special event transportation. Relentless Limo - Reliable Limo Service in Long Beach CA since 2006! Call us 24/7 at 888.560.8242. What does limo or party bus come with? 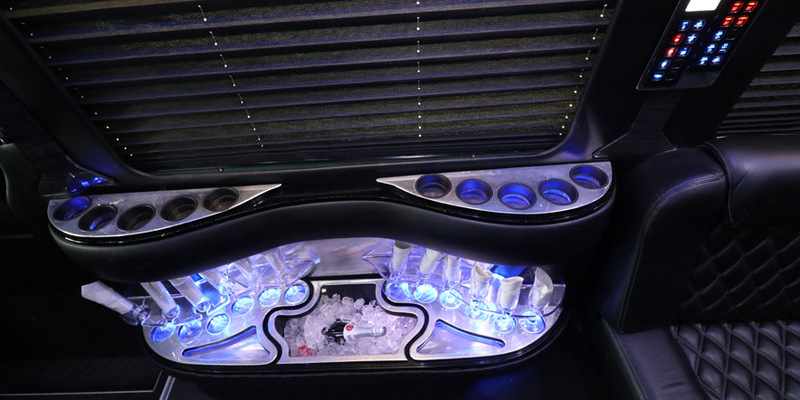 Relentless Limo provides you with complimentary drinks (water, ice, and soda) and all of our party buses and limousines come equipped with state-of-the-art party features (laser light shows and/or disco lights, bar area, sound system, privacy partition) and some of our larger party buses come equipped with an on-board restroom. The balance is due on the day of service if paid in cash. If you would like to charge the balance on your credit card, you will need to advise us no later than the day before service. How far in advance should i book limo or party bus? 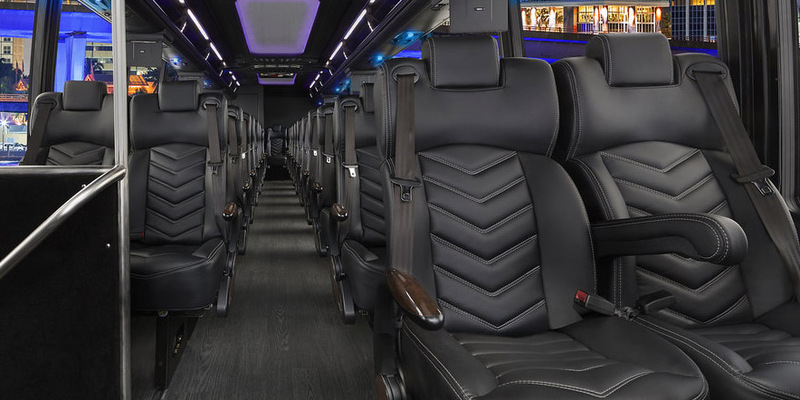 You should always call Relentless Limo to book your limo as soon as possible to ensure you are able to reserve your choice of limousine and to ensure availability. Relentless Limousine has several limos and party buses to choose from, but some book up quicker than others. Is smoking allowed in the limo or party bus? No, smoking is not allowed in the limousines or party buses and smoking inside of the vehicles will result in cancellation of trip. Do you have hourly rental minimum? Friday - Saturday rental – 5-hour minimum. Can we bring alcohol into the limo or party bus? YES! You are more than welcome to bring alcohol of your choice on the party bus in the limousine, but all passengers must be over the age of 21.